Landscape package 9 – $10000 Included Value with delivery. Home / Landscaping / New garden packages / Landscape package 9 – $10000 Included Value with delivery. Landscape package 9 – $10000 Included Value with delivery. 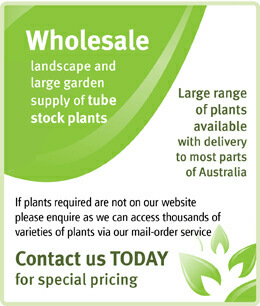 Up to 3150 plants! Landscape package 4 – $1500 Included Value with delivery.